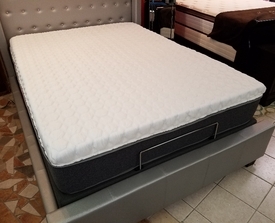 The beginning of the all foam mattresses that contain the popular cooling gel foam. 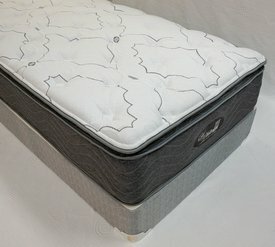 The Gel Comfort goes for a more unique design by taking the lovely fabric and brought it all the way down the edges and taped it at the bottom. 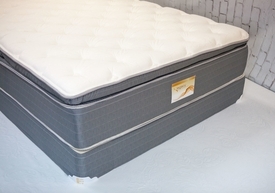 It is as comfortable as it looks with the much needed support of the high density foam core. 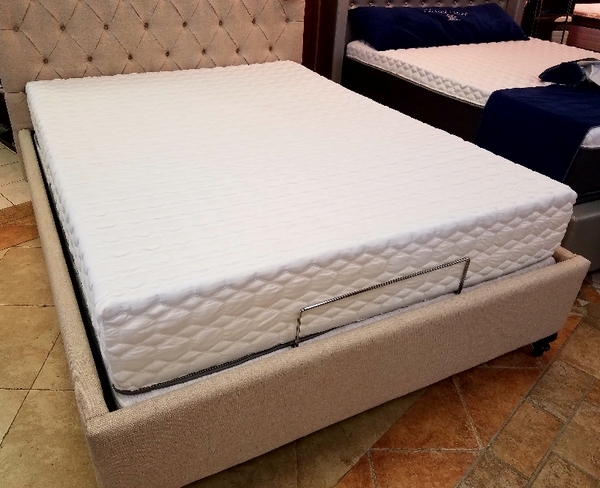 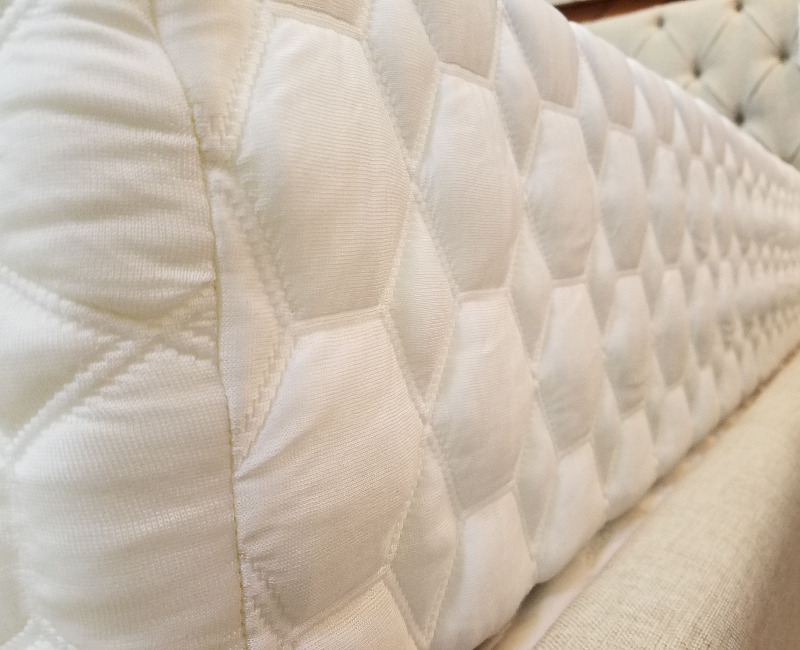 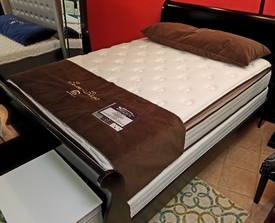 This all foam mattress makes it affordable for the individual looking to make the switch from your typical innerspring selection.